Don’t be in a hurry to throw away that broken lounger or tatty ottoman. 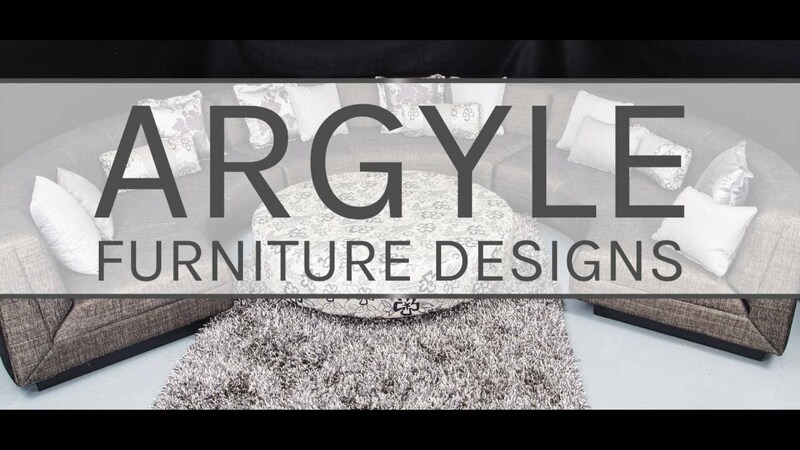 Let Argyle Furniture Designs transform your old furniture with quality repairs and upholstery, giving you a brand new piece of furniture at a fraction of the price. We have expert craftsmen with many years’ experience in repairing old furniture and have transformed many pieces over the years. Contact us to find out whether we can do the same for your old furniture. Situated in Malaga, Perth, we have been providing soft furniture repairs to Perth residents for more than 35 years. We offer a range of services, from sofa repair to upholstery repairs, as well as general maintenance and repairs on all types of soft furniture. In addition, we offer custom-made furniture, made to spec, to suit your exact requirements. We build furniture to last, but over time furniture becomes tired and tatty looking. We can repair and restore your furniture to pristine condition, be it an antique or more contemporary piece. Bring us your weary old sofa and come fetch a brand new couch that you won’t recognize. We will fix any structural problems and strengthen the entire couch. While we affect any necessary repairs you can choose a suitable fabric/s from our range of beautiful, functional re-upholstery materials. Please note: We specialise in soft furniture repairs. You’ll be amazed at how many pieces of old furniture are gathering dust in storerooms and garages. Many of these pieces can be useful and attractive, so why not repair and restore your old furniture? People love vintage pieces of furniture, especially when they look like new. If you are not going to restore it, it’s time to give it away or sell. But use this as an opportunity to turn clutter into functional works of art in your living room. We have been restoring, repairing and cleaning furniture since 1978 and are specialists in our field. We work with talented, helpful staff who have vast expertise, ensuring that we provide great value for money to our customers and a personal approach that has ensured us a long list of satisfied clients. Contact us for an assessment of your broken furniture, call us today on +61 (08) 9248 2554.